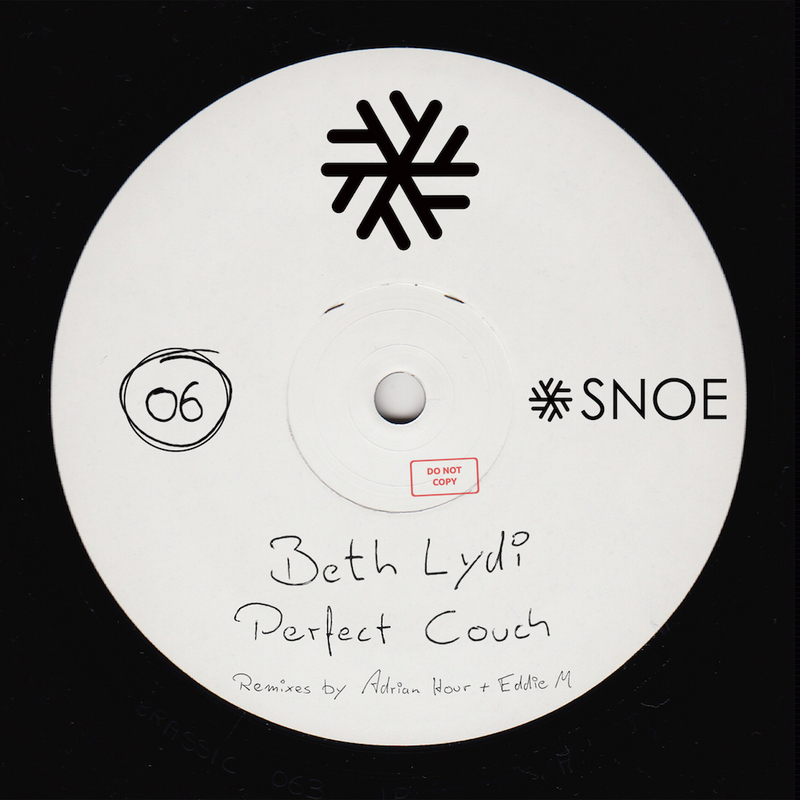 The four track banger „Perfect Couch“ EP is nothing less than you would expect from one of the labelowners, Beth Lydi. With her on the release she has Adrian Hour and Eddie M, who each brings a remix in their own style. “Jump The Couch” is recognized by its strong bassline, sharp leads and small vocal parts that if you play it in the right place at the right time, turns into the track of the night. “Perfectly Imperfect” is a bass-heavy trip through thunderous drums and razor-sharp percussion, tempered by an beautifully restrained vocal and a sick synth. Adrian Hour’s remix of “Jump The Couch” brings powerful drums., and is the perfect track to bring the atmosphere in the night to the next level, a perfect wrecking ball. Eddie M brings out the groovy side of “Perfectly Imperfect”. This remix is a massive Dj-tool with its rolling bassline, and soundwise it perfectly rounds up the EP.